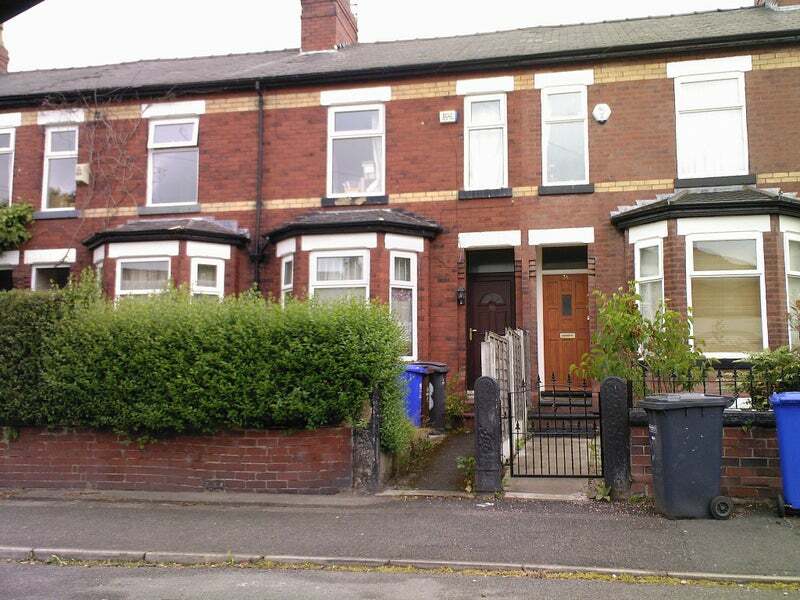 Small double room to rent in comfortable, furnished, newly refurbished house 5 minutes walk from Wilmslow Road. Ideal for young professionals and mature postgraduates. 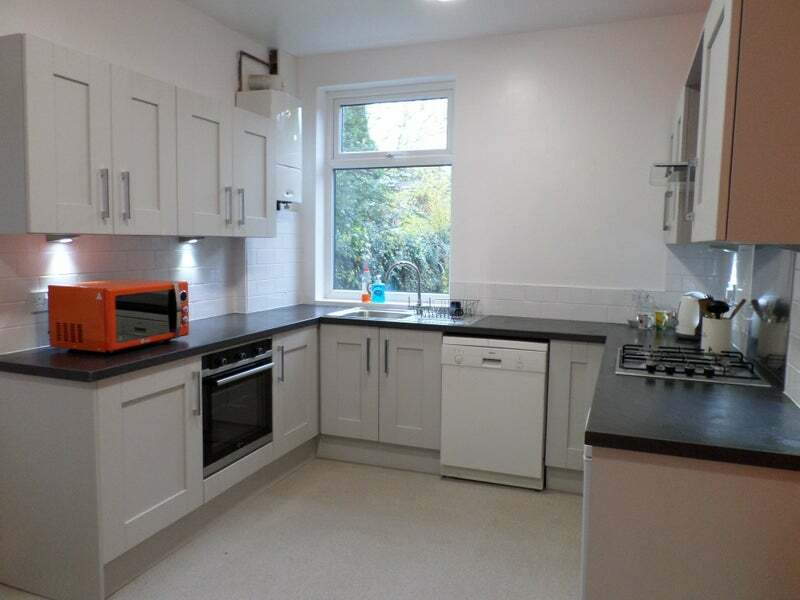 PHOTOS ARE OF LARGER ROOMS ALREADY LET. 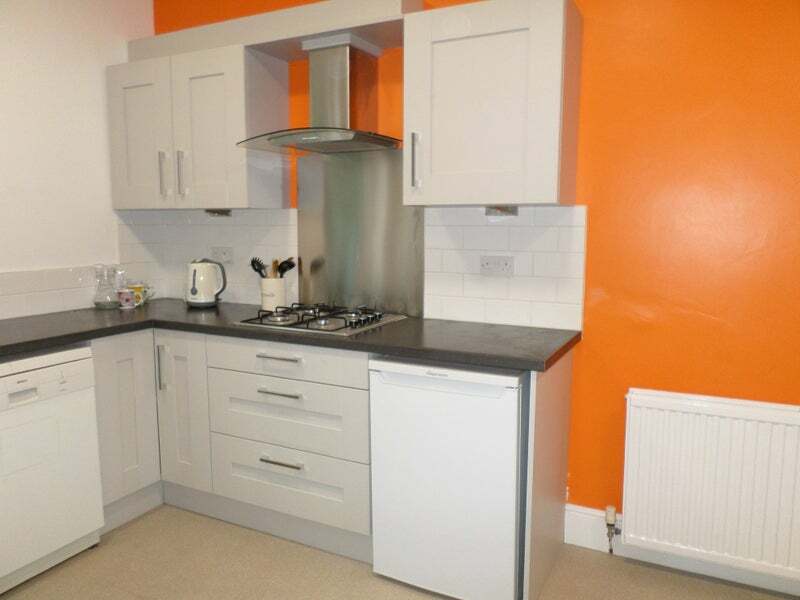 Large equipped kitchen-diner with 2 fridges, freezer, dishwasher, washing machine, microwave oven, table and chairs. Lounge with TV, Virgin media. Double glazed. Burglar alarm. Shower room. Garden with lawn and patio area. Communal cleaning included once a week. Deposit and references required. No couples. No fees.